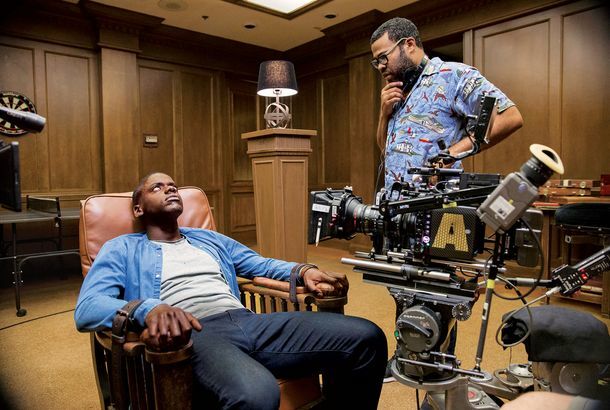 How Get Out, the First Great Movie of the Trump Era, Got MadeIt began as a rebuke to Obama-inspired dreams of racial harmony and became a conduit for fears reignited by the rise of the new president. Allison Williams’s Face Is the Only Thing That Calms Ellie Kemper’s BabyHere’s a parenting tip for you. Which Girls Actor Got the Biggest Career Boost From the Show?A rundown, from smallest to biggest. 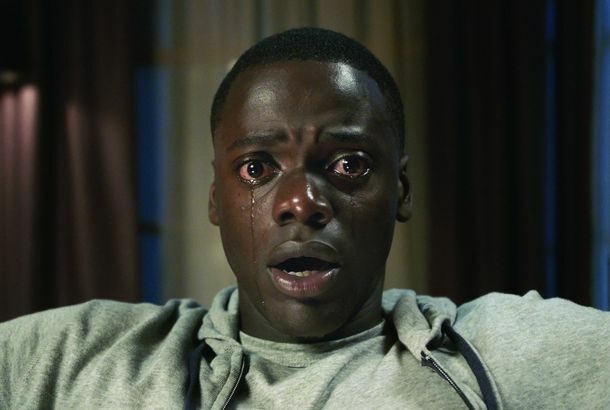 What Get Out Gets Right About American Culture and Black BodiesIts literal depiction of racism, appropriation, and the fetishization of black people is its brilliance. In Get Out, Allison Williams Makes ‘Good White People’ TerrifyingIn her first film role, the Girls actress plays with her impossibly Caucasian star image. 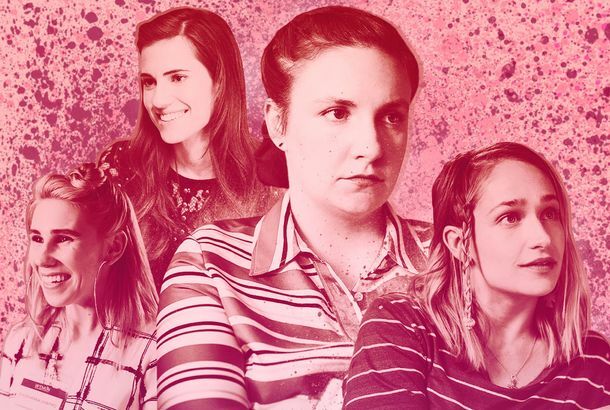 Girls Season 6 Trailer: Time to Maybe, Finally Grow UpReturning February 12. Watch a Teaser for the Final Season of GirlsThe gang’s all (reluctantly) here. Rose Byrne and Allison Williams Partied TogetherPlus Chanel Iman, Gloria Steinem, and Elizabeth Olsen. Allison Williams Pierced Her Ear With a Safety PinAnd other celebrity piercing horror stories. Allison Williams’s Dog Has an Attitude That Sums Up the 2016 ElectionJust can’t even look anymore. Read This Open Letter to Lena Dunham’s UterusFrom Allison Williams, to Lena’s endometriosis. Allison Williams Got Engaged During an Episode of The BachelorLife imitating ABC. Can Any Celebrity Be Interesting for 24 Hours Straight? A feat of endurance. Allison Williams Is Friends With the Dinosaurs at the Natural History MuseumThe Girls actress takes on 21 of our questions. Allison Williams Says She Always Asks to Play Male RolesNo going back after Peter Pan. Allison Williams Once Had a Really Bad HaircutThankfully, she muscled through it. The Young British Fashion Star With an Old SoulEmilia Wickstead has succeeded with a retro approach to both business and style. Allison Williams Wants ‘a Career I Can Walk Away From’ Planning on leaning out. Allison Williams Discusses That Sweaty Plastic Dress From GirlsShe also does a craft project. Allison Williams Almost Wasn’t MarnieEverything would have been sooooo different. Allison Williams Loves Domino’s Pizza the BestGirls, they’re just like us! Girls Cast Goes #NoMakeupThe Girls cast have uncovered the secret to the “no makeup” makeup look. Tina Fey’s Good Bra Advice to Allison WilliamsWhich she cannot follow, thanks to Lena Dunham. Allison Williams Wore Fresh Oscar de la RentaThe first batch of spring 2014 looks to be released into the wild.